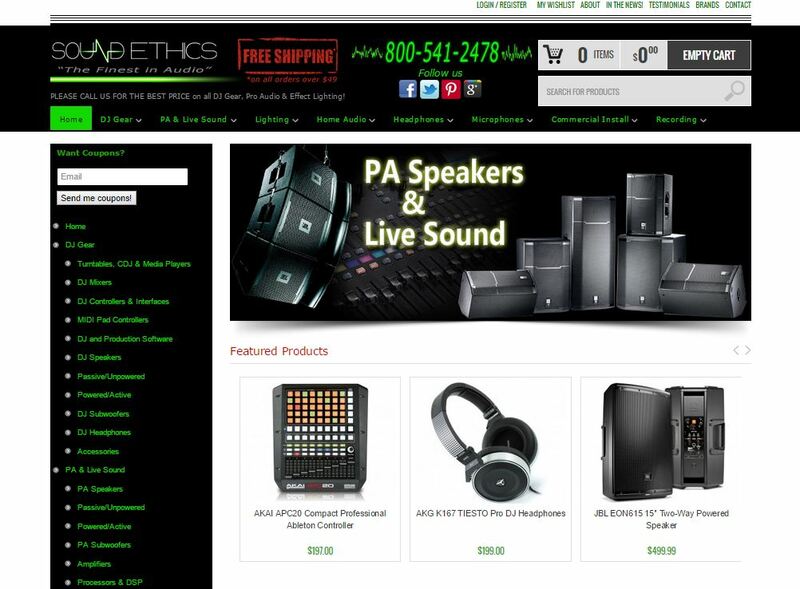 A new design of an existing site built in Wordpress and WooCommerce. The store has over 3000 products mostly in the professional audio space, although they have a fair amount of consumer products as well. The Bit Wrangler still maintains this site on a constant basis.